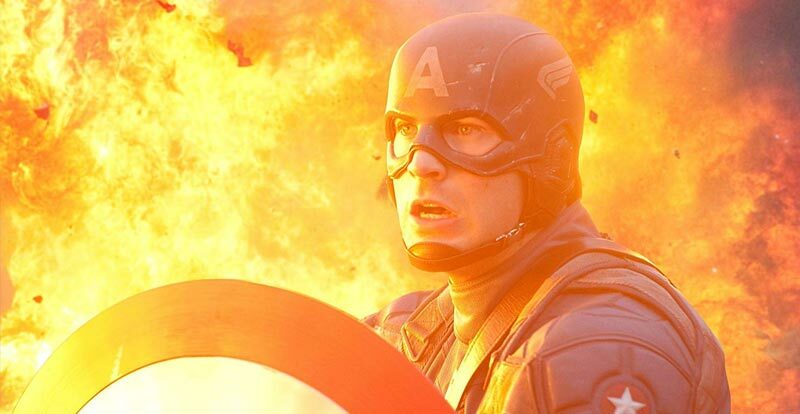 Captain America bursts onto our 4K screens this month in not one, not two, but three cinematic outings. 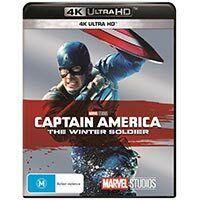 So, how do The First Avenger, The Winter Soldier and Civil War shape up on 4K Ultra HD? Should you wave a flag, or shield your eyes? 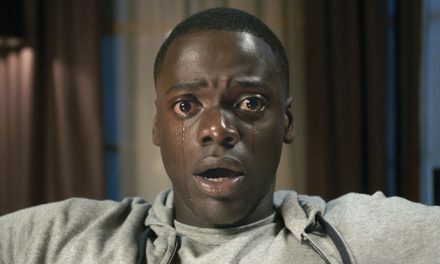 Please note: As we’re covering three films from within an expansive cinematic universe here, it’s fair to say that while we’ve been careful, you still may encounter the odd spoiler if you haven’t seen the flicks already. The story: Working chronologically, this is the first flick to watch in the ever-expanding Marvel Cinematic universe, and it’s a fun place to commence the journey. 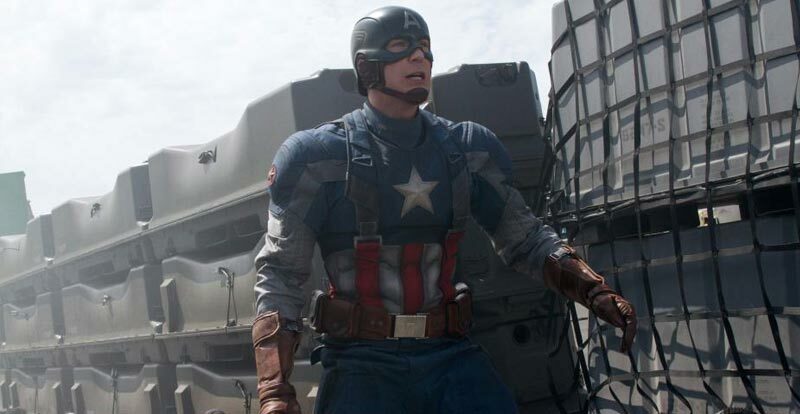 Steve Rogers is desperate to do his bit for the war effort, but he’s rather slightly built – the classic bullied weakling archetype. But he’s pure of heart and spirit, and is chosen for a government experiment that turns him into a “Super-Soldier” via a special serum, making him bigger, stronger and, well, Captain America! He’ll need a nemesis, of course, and this comes in the form of Red Skull. He’s one evil dude, and heads up a nefarious organisation known as Hydra, of whom we’ll be hearing a lot more in the Marvel future. 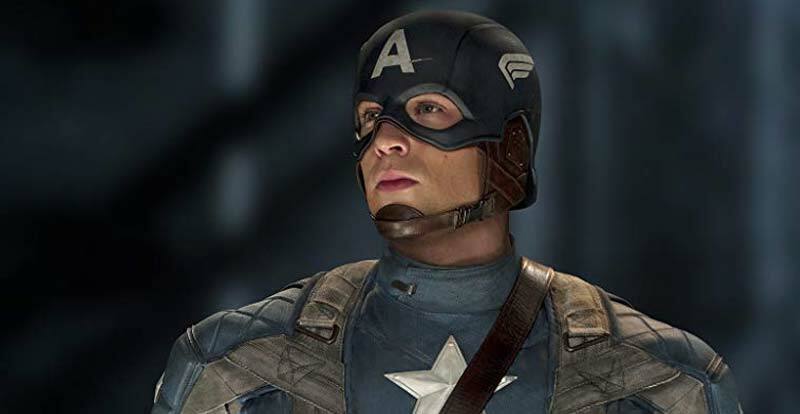 The 4K disc: While hardly dressed completely in the drab of WWI army colours, The First Avenger does have a fairly subdued palette. Keeping this in mind, the addition of HDR enhancement does make certain scenes pop, especially when weapons or explosions go off. The upscaled 2K presentation otherwise offers a nicely detailed image – just look at how shiny the Cap’s shield is! Sonically, a Dolby Atmos mix has been sourced for this release, and it delivers all the bangs and booms you could want from such an affair – after you’ve cranked it a few notches above your normal listening volume sweet spot. Yes, like most other Disney 4K releases the mix comes through quieter without some caressing of the volume button. Once adjusted, however, it’s a wonderfully immersive experience. 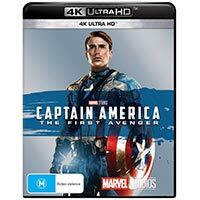 No extras feature on the 4K disc, and no standard Blu-ray features in this single-disc package. The story: Sticking to the timeline, this one comes sandwiched between events of The Avengers and Avengers: Age of Ultron. Steve Rogers finds himself in the modern world after having done the popsicle thing for several decades. While he tries to adjust to the complexities of his new surroundings, he must also deal with an evil super soldier that’s been unleashed by those nasty Hydra types – who have also somehow infiltrated good guy (and gal) collective SHIELD. Remember, trust no one! 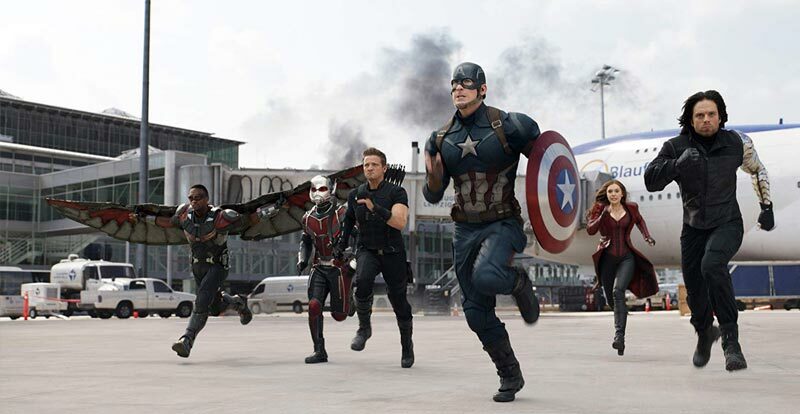 The 4K disc: Not surprisingly, The Winter Soldier shares the same specifiations as The First Avenger. The cinematic release was finished at 2K, and that’s what we get here. Upscaled, however, it’s noticeably better-looking than the Blu-ray, with the HDR in particular providing extra pop to a somewhat more opulent colour scheme than the first film in the series. Once again, detail is pleasing – and there are many shiny things to show this off to great effect. Over in the sound department, specs also remain the same as the first release. The presence of Atmos is welcome, and once the volume is given an extra crank the results are pleasing to any set of ears that loves big action hurtling all around them. This is also a single disc release, with no extra features included. 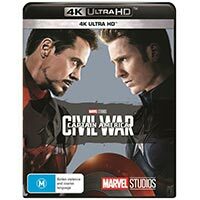 The 4K disc: All the drama of the Avengers’ infighting bursts forth on our screens with HDR enhancement that does a glorious job of bringing a more realistic look to proceedings – expecially the many that take place outside. Despite being filmed on higher resolution cameras, the movie was finished at 2K for cinematic release, and that’s what we also get at home. A clear, engaging presentation is in store for all comers, with nothing untoward affecting the clarity of vision. 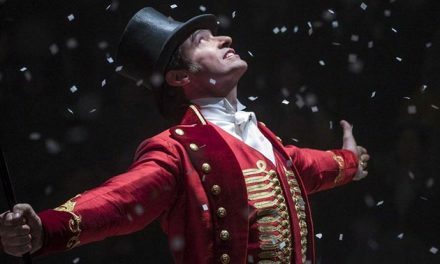 It’s three for three in the Dolby Atmos stakes, and this mix – despite needing the requisite Disney boost – is super-fun to be stuck in the middle of. 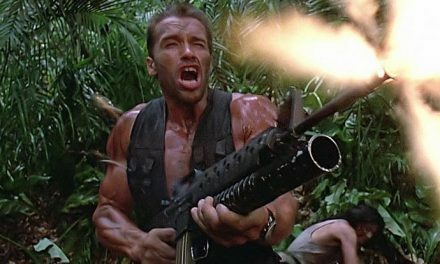 Height action regularly borders on being beautifully bonkers, likely helped along by the regular inclusion of one of Atmos’ best allies, helicopters. In all, like its two counterparts above, this is a great mix that balances myriad effects and dialogue cues with aplomb. As for bonus features, this is another single-disc release with no extras included.